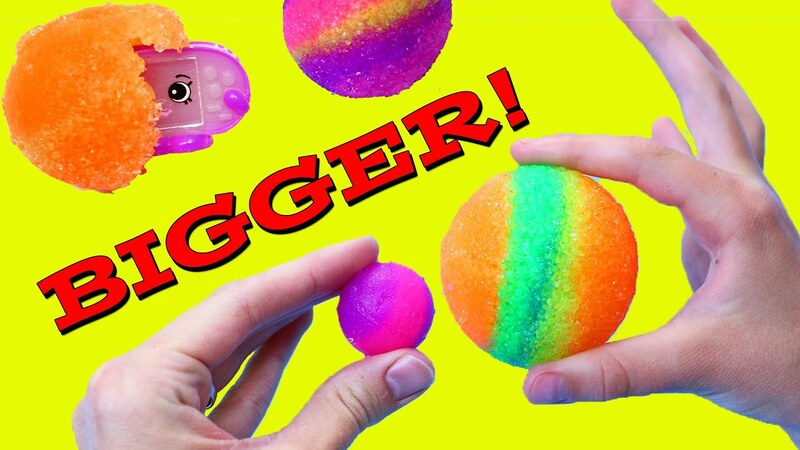 Your little ones must always have a whale of a time in bouncing colorful balls. 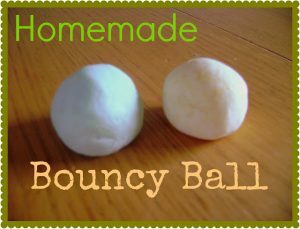 You have a wonderful opportunity to teach them how to make these bouncy balls as it would be a combination of learning and fun. 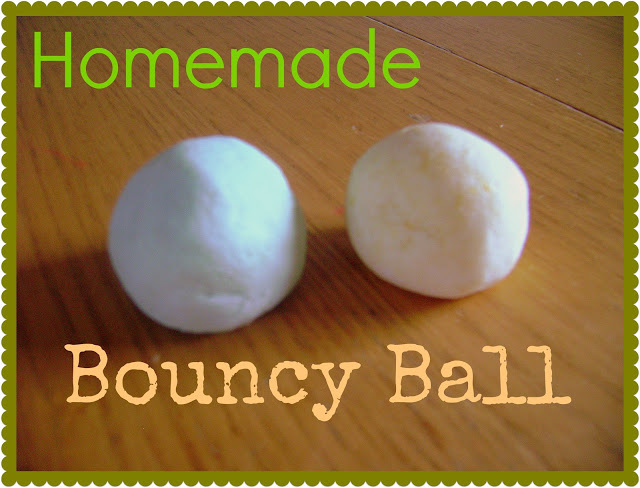 They are easy to make and the main ingredients that go into their making include borax powder, glue and corn starch. To make your task easier a bouncy ball kit comprising of colored powder and a mould-like shaper may even be availed. 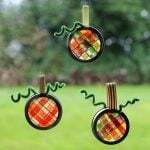 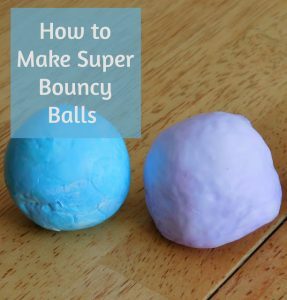 Check out the DIYs below to and learn some unique ways of making these bouncy balls. During Christmas you could make a whole lot of red and green bouncy balls for tree decoration. The multi-colored giant-sized bouncy ball made by using the kit would indeed amaze your kids to the fullest. 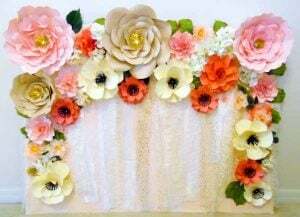 If trying something unique like this for Halloween opt for the colors black and orange. 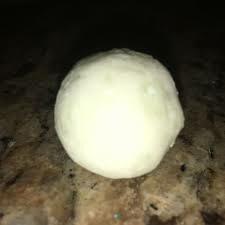 Using borax in making the balls help them remain firm and strong. These colorful balls would come to aid while teaching your little ones the concept of big and small. 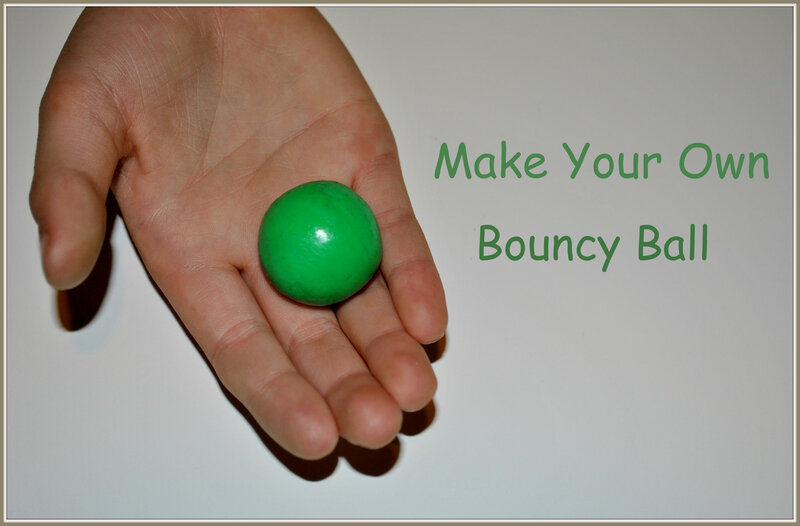 Rolling the ball using your palms would help in making a smooth and soft ball. 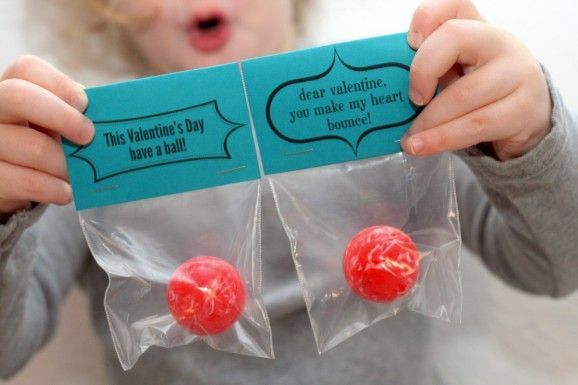 It could be sticky, hence while involving your little ones to do it, you may opt for a pair of gloves. 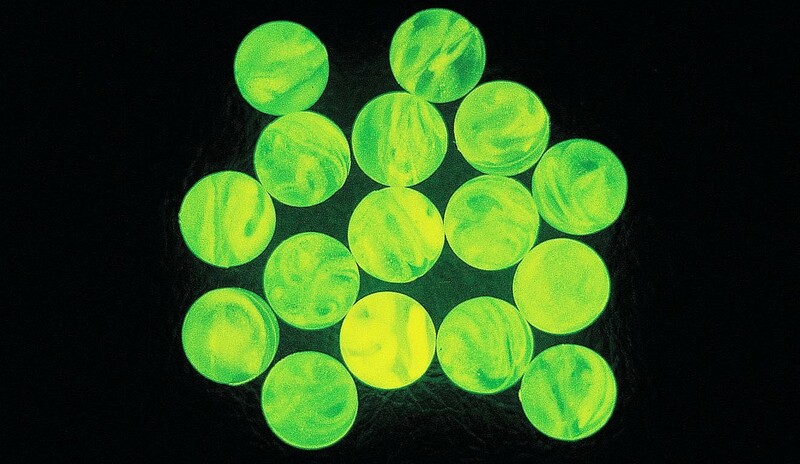 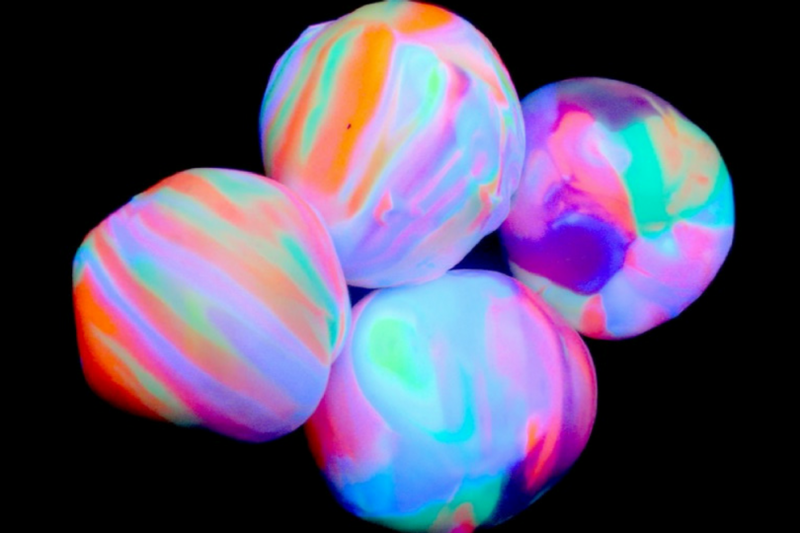 This glow in the dark balls would be a perfect Halloween décor. You could even add glitters to the mixture for a sparkling bouncy ball. If you do not have borax available, then cornstarch, glue, warm water and food coloring would be enough in shaping your bouncy balls. 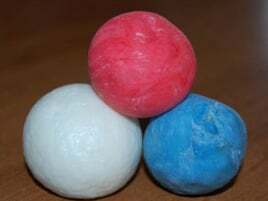 The borax adds a rubbery texture and without it the ball could bounce a little less. 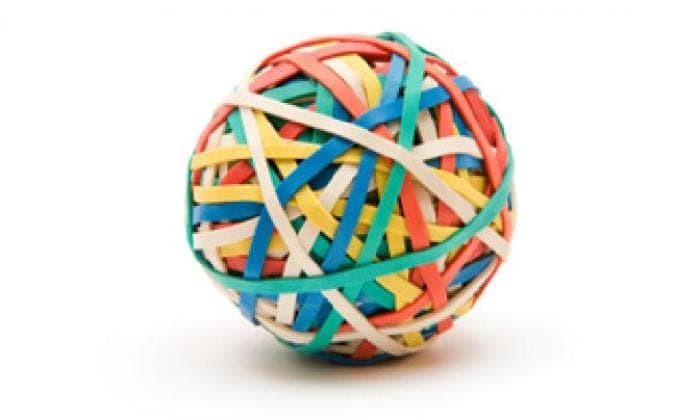 To make a bouncy ball as big as this one about ten rubber bands would be needed, with the small ones going in first, followed by the bigger ones as the size begins increasing. 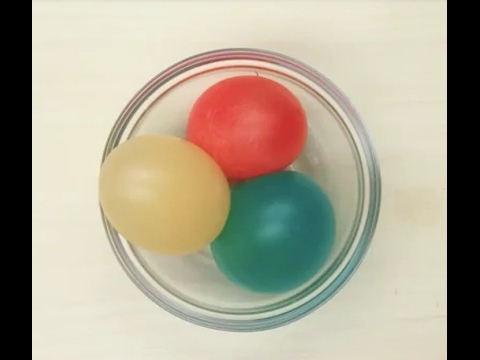 Dipping the egg in the vinegar helps in dissolving the shell, while the membrane remains rubbery and strong. 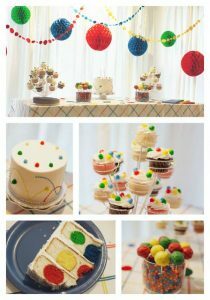 These mini glitter balls would serve as a perfect decoration for any festivity. 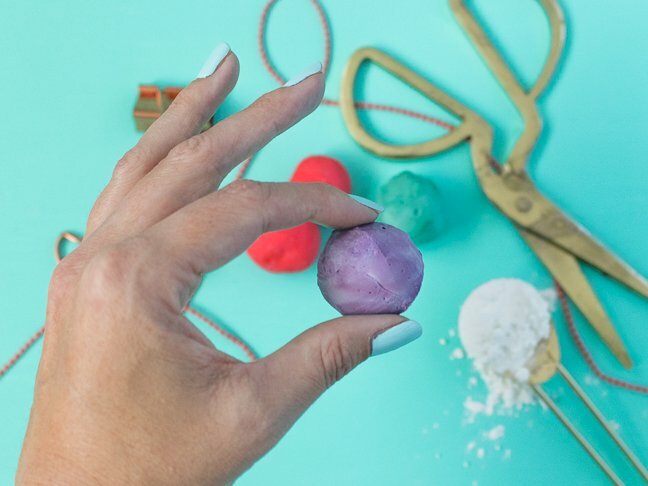 Instead of purchasing the bouncy balls as shown here you could make tiny ones using borax, cornstarch, and red food coloring or glitter (if you are making it for Valentine’s Day). 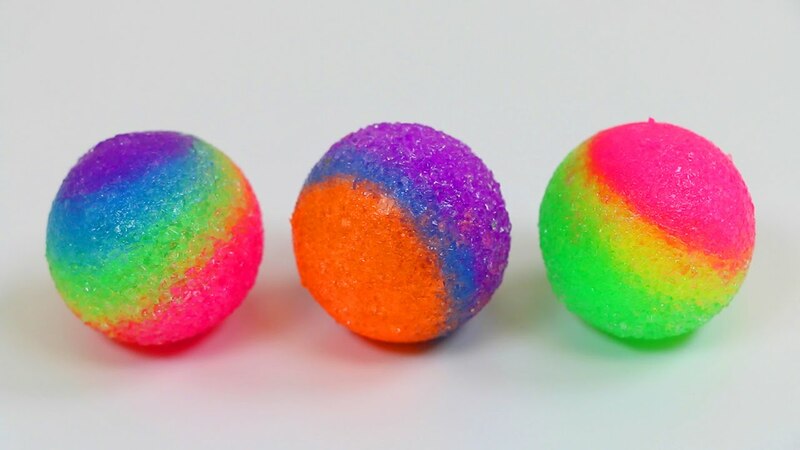 These rainbow bouncy balls are made using the kit. 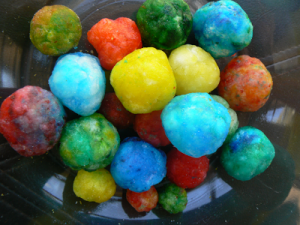 You could also use borax powder and add multi-colored food colorings or glitter to get the rainbow-effect. 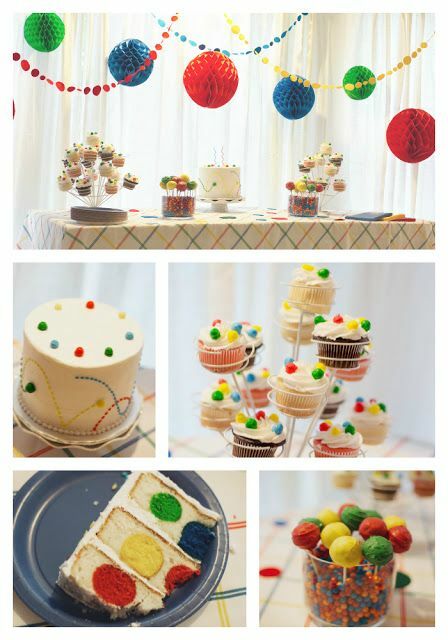 If the 1st, 2nd or as a matter of fact any of your kiddo’s birthday is based on the bouncy ball theme then you could take the idea as shown in the picture below. 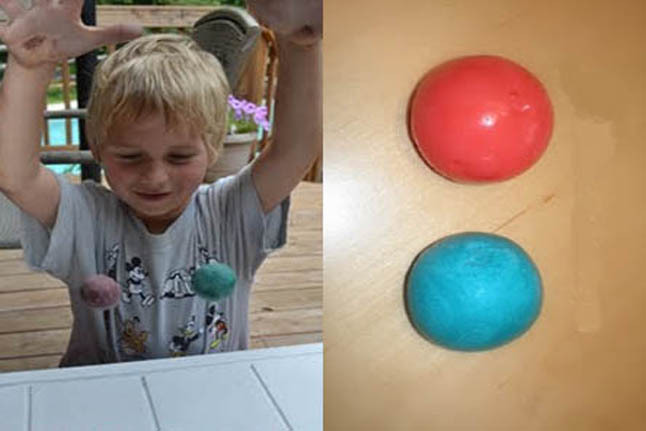 The addition of cornstarch helps in binding the polymer molecules together, while making one without it would make the balls bounce at an increased height. 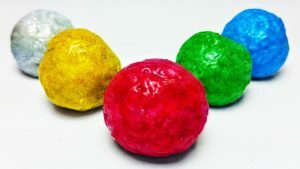 These small bouncy balls have a lesser risk of breaking or toppling down anything in your house (which youR LO may mostly be up to once he gets it in hand). 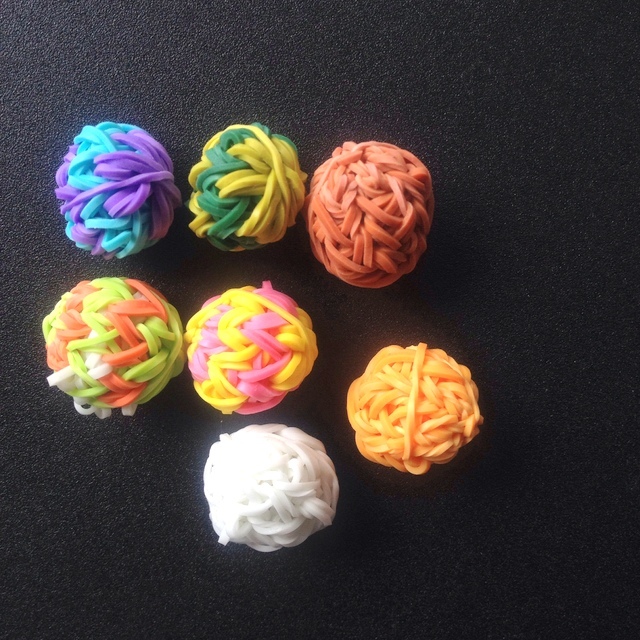 With these bundle of ideas in your kitty you would certainly be able to make colorful balls for your little ones. Bouncy ball chairs and bouncy balls with handles are the other variations making which is certainly tedious. 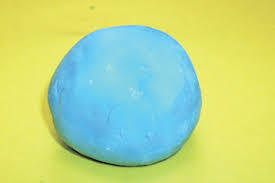 If you plan to make a doremon or paw patrol themed bouncy ball, then you could print a template and stick it on the ball.